It only takes a few minutes and we’ll get you moving in no time. Hire some wheels for one hour, up to several days at a time. Take to the road & enjoy your trip! 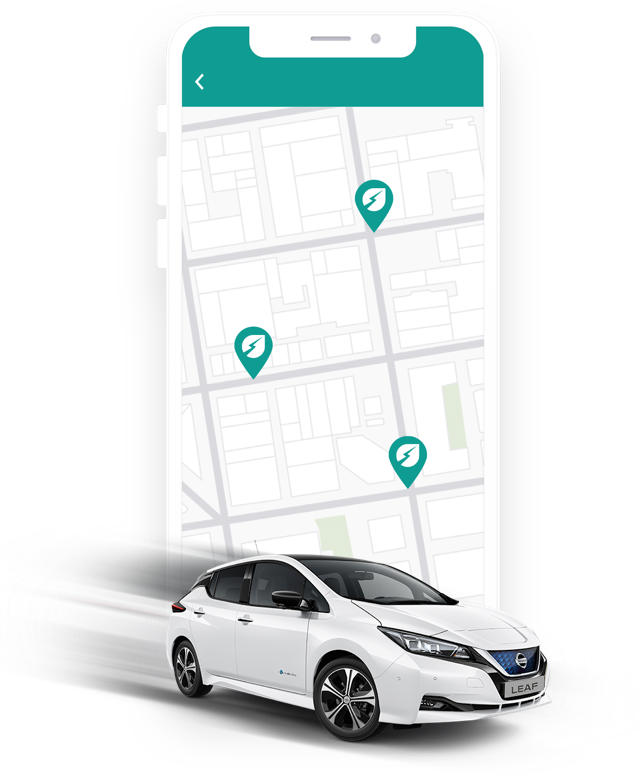 From just £4.50 per hour including power & insurance, E-Car is revolutionising your transport by providing a convenient, hassle-free, environmentally-friendly alternative to private car ownership. No more running for buses or flagging down taxis. Get access to a UK wide fleet 24/7 from a neighbourhood near you. You decide the number of hours/days you want a vehicle for. 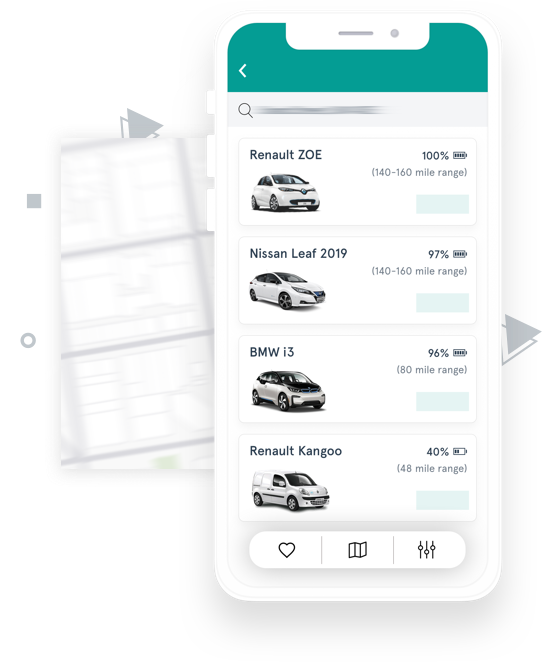 With unlimited mileage included and our app to tell you your nearest charging points, it’s truly up to you. With an affordable choice of both fully electric and hybrid vehicles, you can now afford to effectively reduce your carbon footprint and make a meaningful change. driveway. Have a car only when you need one. We can get you on the road as early as 19, provided you have a valid drivers licence. You have enough and more exciting things to save up for than owning a car. The price you see is the price you pay. As well as unlimited mileage we also include all the useful goodies such as Power, Insurance and London Congestion Charge. Drive worry free. Great substitute for the second car. We have been members of E-Car since 2014 and absolutely love it. It’s perfect as my husband often takes our family car to work during the week, so the kids and I use E-Car as a low-cost alternative to a second car. Last year my car packed up and I'd seen E-Car's around my area so decided give it a try. I was on the market for a new car but have decided not to bother now! I regularly book cars when I want, where I want, and all for a low price; thoroughly recommended. At first I was nervous about driving an electric car, the battery being my biggest concern. But the Renault ZOE is both extremely practical and nippy, I only drive in and around London, so even if I book for a few days I never have to think about charging during my booking.